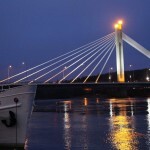 The Northern part of Europe is truly a place filled with history, culture and landscapes that will leave you speechless. 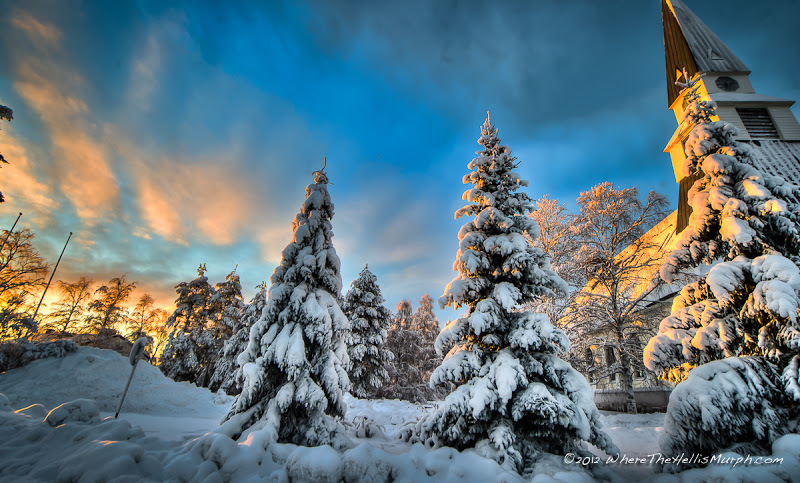 It is really good to visit this part of Europe in winter, even though they are great in the other seasons too. 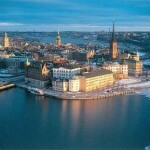 The Scandinavian Peninsula, although it is so far north, geographically a very beautiful place to visit. 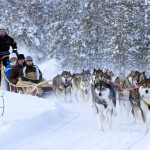 The large amount of mountains, forests and lakes makes it unique. 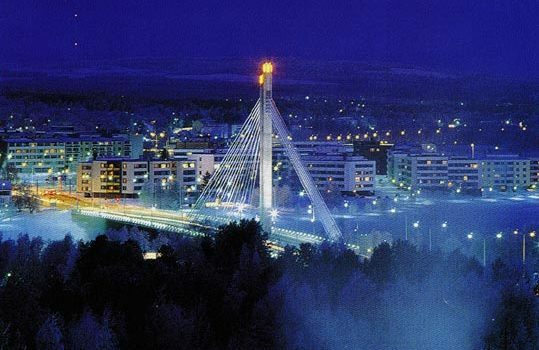 Finland, the land of a thousand lakes, is the official home of Santa Claus, or to be more precise, he lives in the city of Rovaniemi. 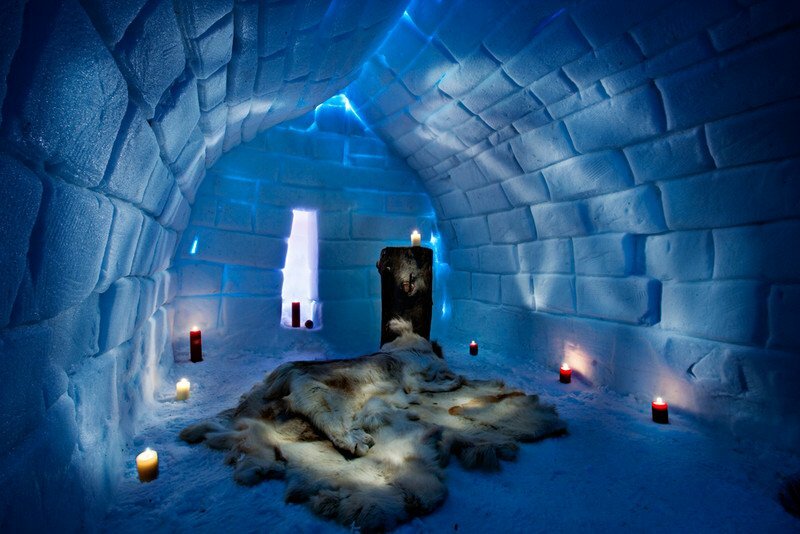 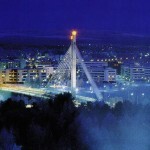 Rovaniemi is the capital of Lapland, Santa’s home region. 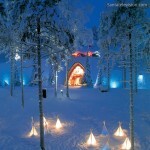 It is also the home region of the Sami, the indigenous people of Scandinavia, who are similar to the Finns. 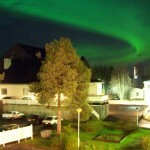 They inhabit a vast area including parts of Norway, Sweden and even Russia. 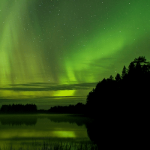 Rovaniemi is only 10 km south of the Arctic Circle, which makes it a perfect place for people to see the Aurora Borealis. 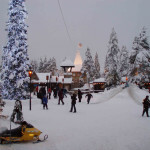 The Santa Claus Village and the Santapark are great places to visit even though they are located 8 km from the centre. 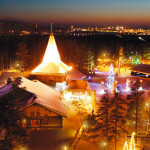 Being a great winter resort, Rovaniemi is surely a place worth to be visited.